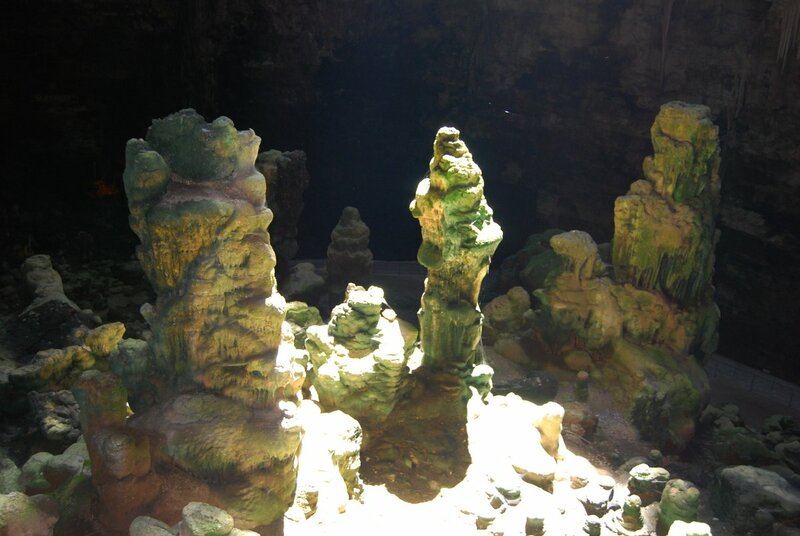 100 million years in the making, the caves at Castellana Grotte are not to be missed. A guided tour of 3 km in length and 60 metres under the ground takes you through impressive cave structures containing a mesmerising array of stalagmites and stalactites and other formations. An amazing natural wonder, and during the peak of summer a welcome escape from the sun’s heat. In recent years the caves have been host to spectacular underground theatrical shows, dancing, concerts, opera etc; a novel experience if you are in the area when productions are taking place NB Currently (2018 into 219) there is an ongoing series of performances on several evenings per month, right through the year, of a production entitled Hell in the Cave, a dramatic depiction of Dante's Inferno, with voices, aerial dancing and a music/light spectacular as you move through the enormous caverns. 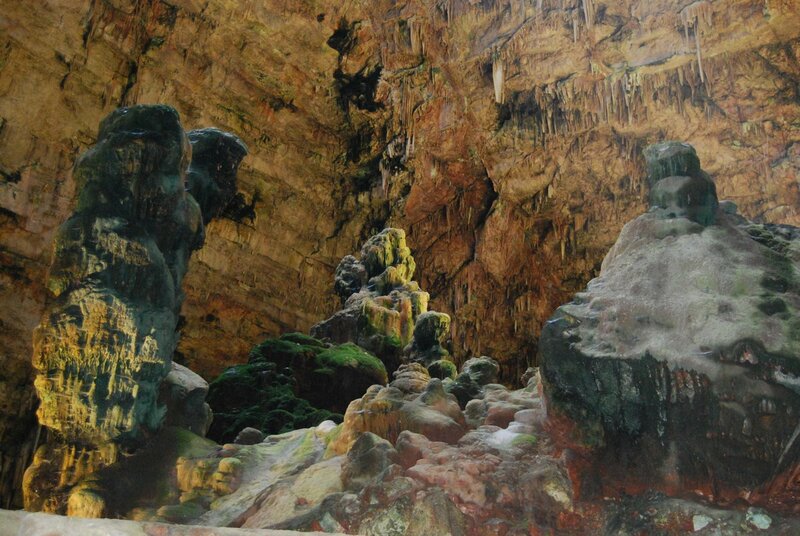 The caves are located just outside of the town of the same name, between Monopoli on the coast and Putignano inland. It takes around 20 minutes drive from the coastal highway at Monopoli. It is also easily accessible by train with a station at the caves themselves - it's on the Ferrovie Sud Est line from Bari Centrale and takes about 40 minutes. Go to the website for the caves for full details including opening times, prices and times of tours and performances. 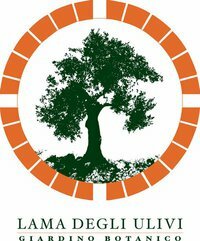 On the outskirts of Monopoli is the Lama degli Ulivi, a botanical garden with examples of species from around the world. There are winding pathways and carved steps and stone walls guiding you around the site. Also of interest are two ancient rock churches that are currently being restored, one having been used by the Greeks for religious worship, with frescoes that were re-painted in the 16th/17th Century; the second is one of the more colourful churches in the region. Admission is €4, which goes towards the restoration work and maintenance of the gardens. Discounts are available for groups and students. Acquapark Egnazia is located on the coast between Fasano and Monopoli. It is operated by 'Gruppo Zoosafari', the same organisation behind Fasanolandia in Fasano, and named after the local archeological site of Egnazia. Focused around a huge swimming pool that can hold c.800 people, there is a wave machine and numerous slides to entertain people of all ages. There are areas for sports including football, basketball, volleyball etc., hot tubs to relax in, food outlets and picnic areas. Entrance to the park is charged at €20 for adults and €15 for children (100cm-130cm in height)/over-70s for the day, or €10 for adults and €8 for children (100cm-130cm in height)/over-70s if entering after 3pm. Children under 100cm in height are free to enter. This includes access to all the parks facilities, but hire of umbrellas/sun beds is additional. The park is open from 10am to 7pm, and operates from mid-June through to early September.